Another “friend of the earth” stamp produced an unexpected poem. Maybe it is because I have been writing stamp-poems early in the morning. The morning is when we are most in love; grateful that another day has dawned; waking up next to someone with whom to share it. Enjoy the poem and do mind your footprint on our precious earth. P.S. Feel free to comment with the “fine little things” that energize you. thoughtfully made for you by your Love. 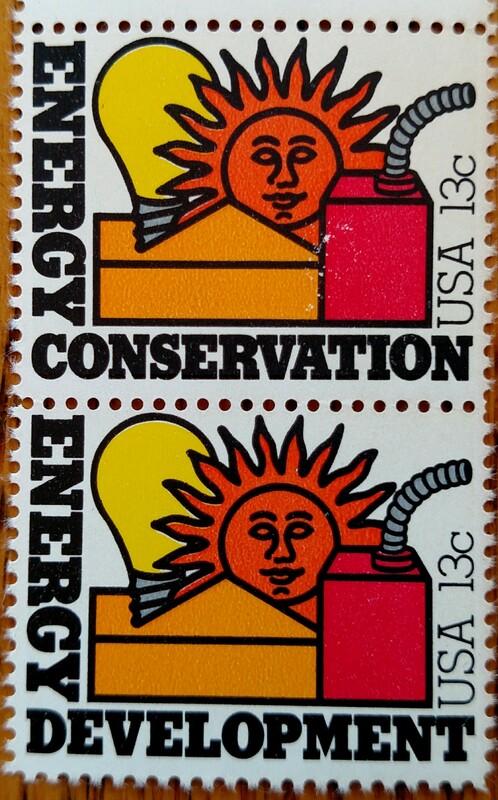 This entry was posted in NaPoWriMo and tagged chocolate chip cookies, conservation, energy, gratefulness, love, poem, poetry, postage stamp, stamp, stamp collection. Bookmark the permalink.